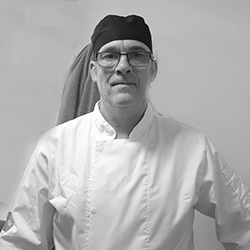 Congratulations to our Interim Chef, Kevin, who has been recognised as our ‘Chef of the Month’ for January 2019! After receiving multiple nominations from the CJUK team, Kevin has been recognised for his commitment and great work! I got into the industry through jobs I had whilst in my last year at school. 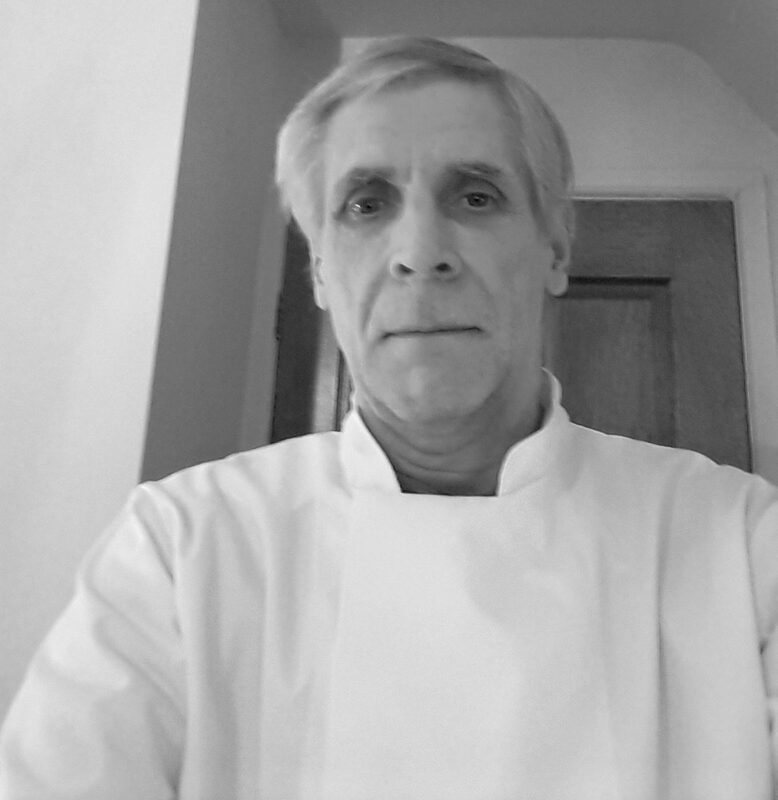 I always had a keen interest in food and eventually started my career as a Commis Chef in 1976. It is a way of life, completely different to the 9-5 norm. I have made most of my life long friends through being a Chef. 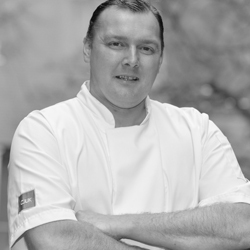 A Sous Chef position at a well-known seafood restaurant in the North. I would eat Chinese food all day! 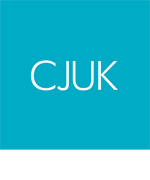 I really enjoy working for CJUK, especially the diversity and meeting new people. I am always learning new techniques, different menus and there’s some challenging places too. Thank you for being a real asset to the brigade Kevin!